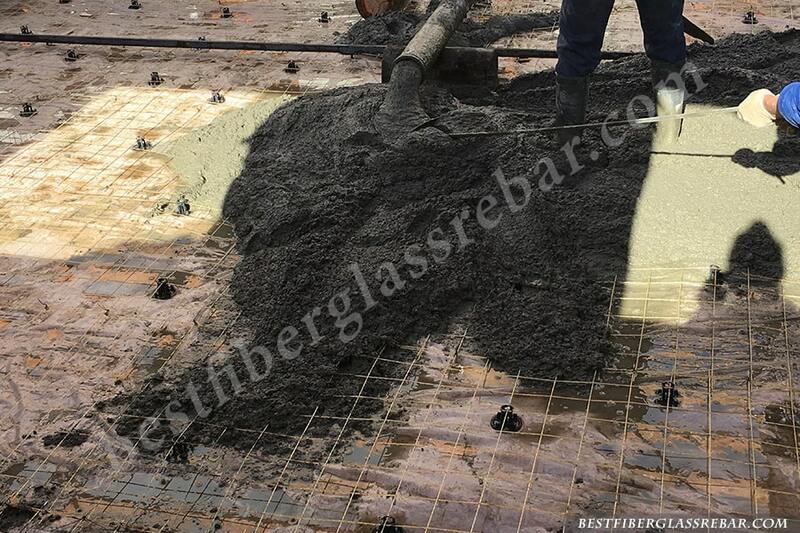 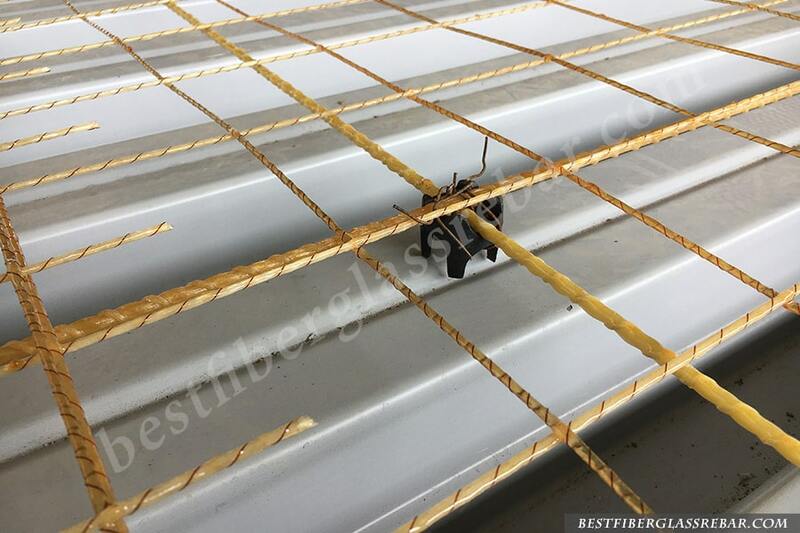 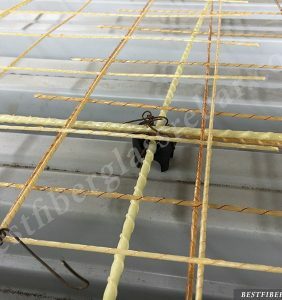 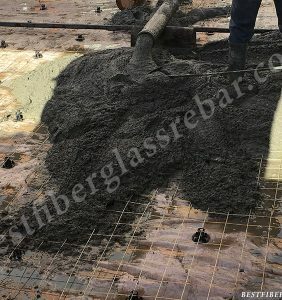 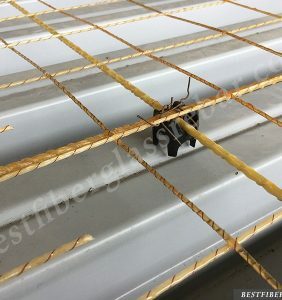 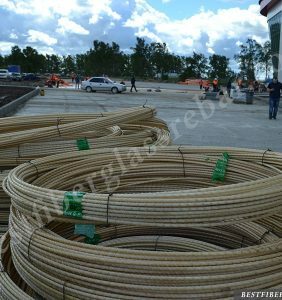 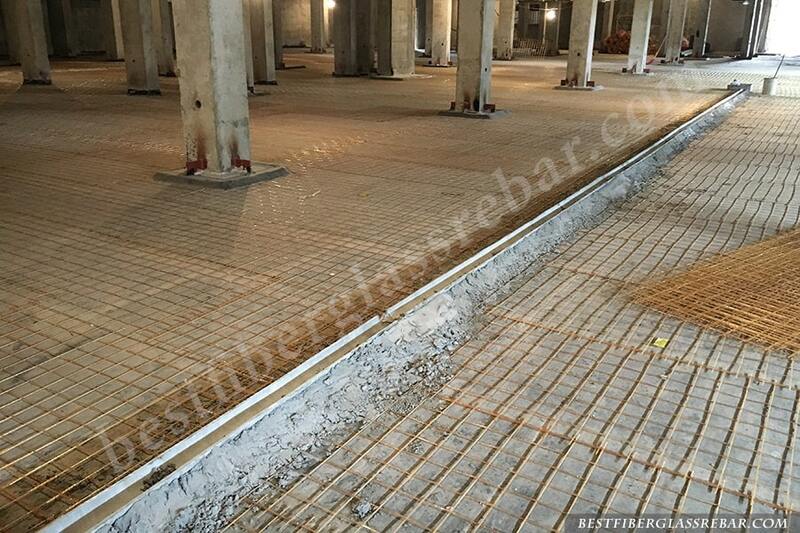 Look at the cases of using our rebar and mesh on real building objects. 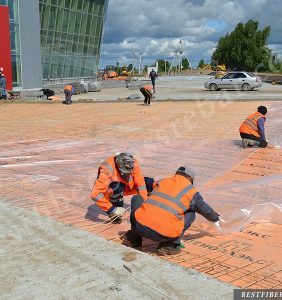 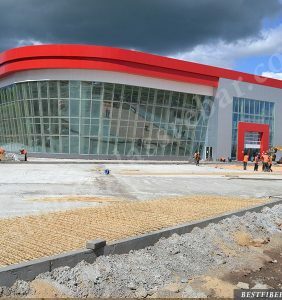 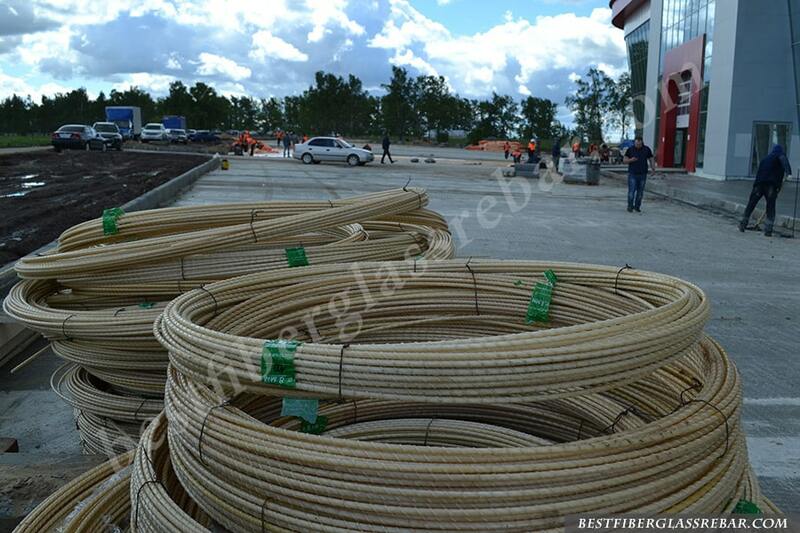 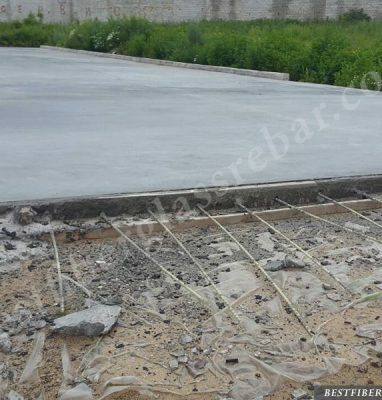 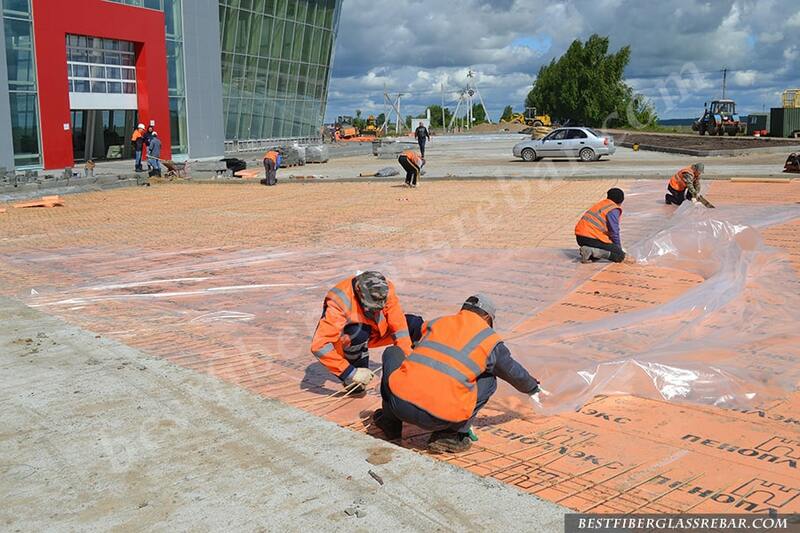 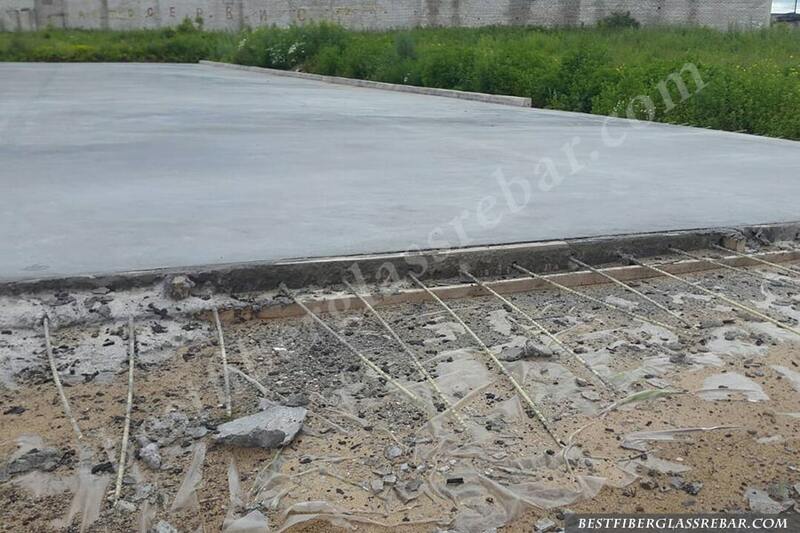 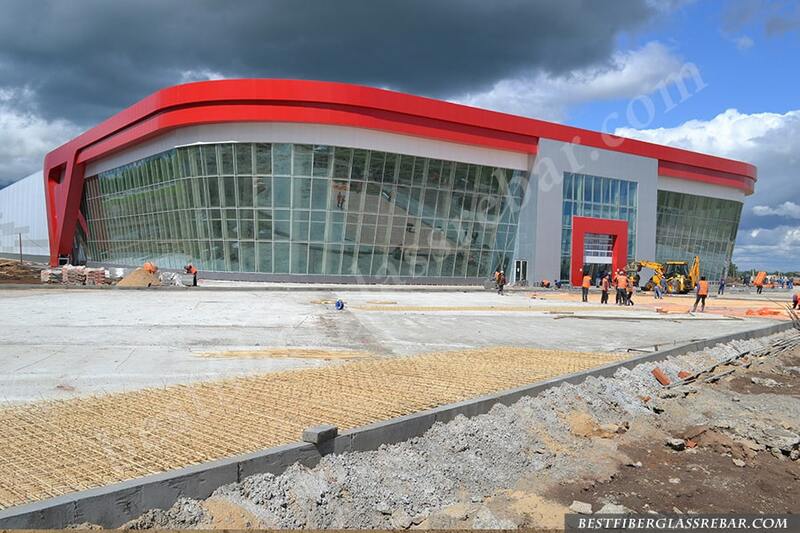 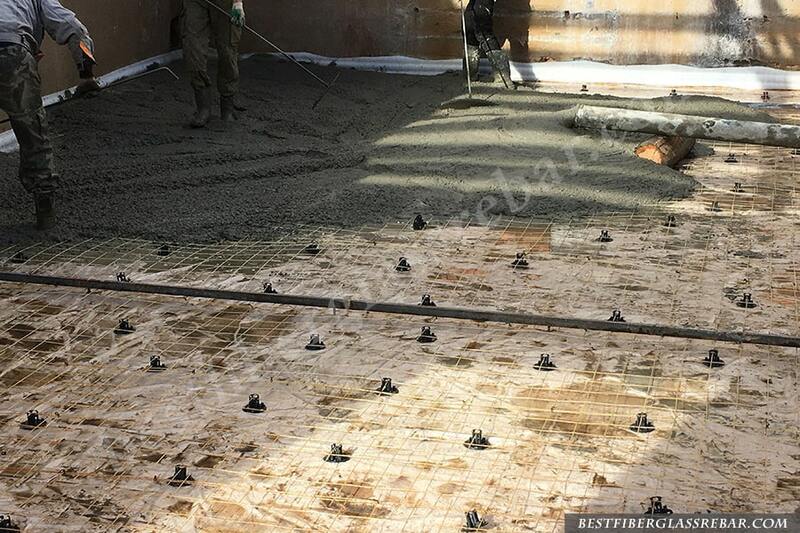 Reinforcement of the concrete platform of the exhibition complex (for accommodation of heavy vehicles). 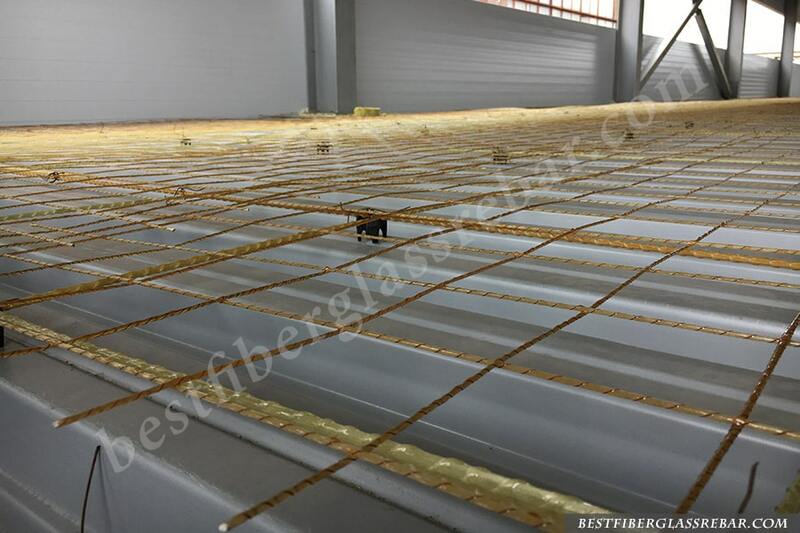 Reinforcement of the floor for CNC and plasma cutting machines in the production building. 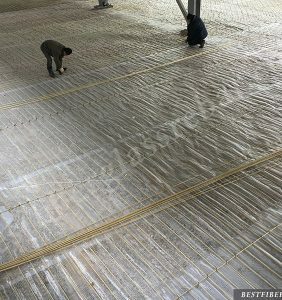 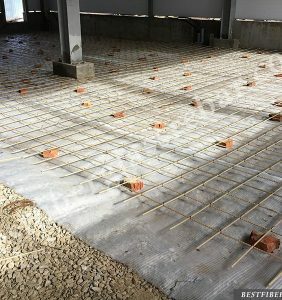 Reinforcement of the floor screed and blind area in the production building. 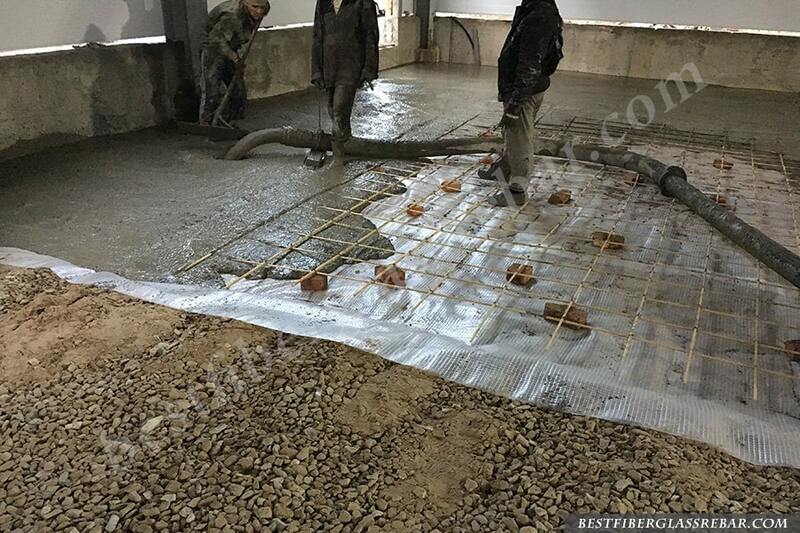 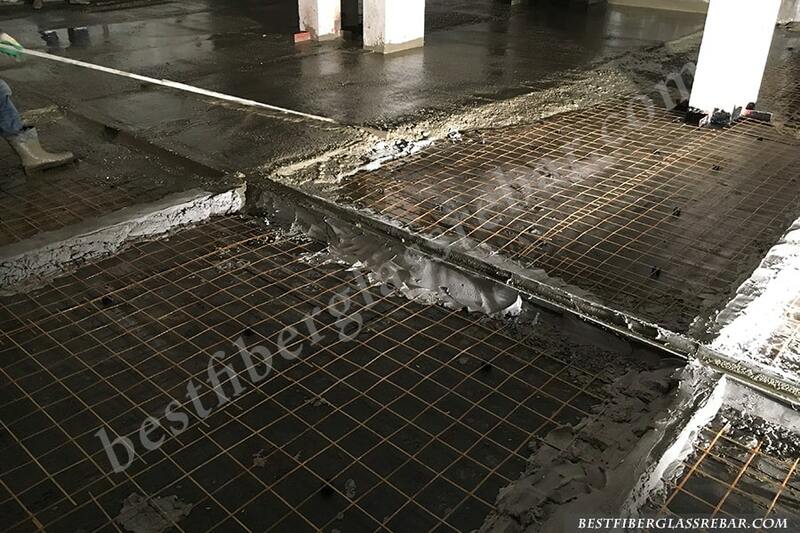 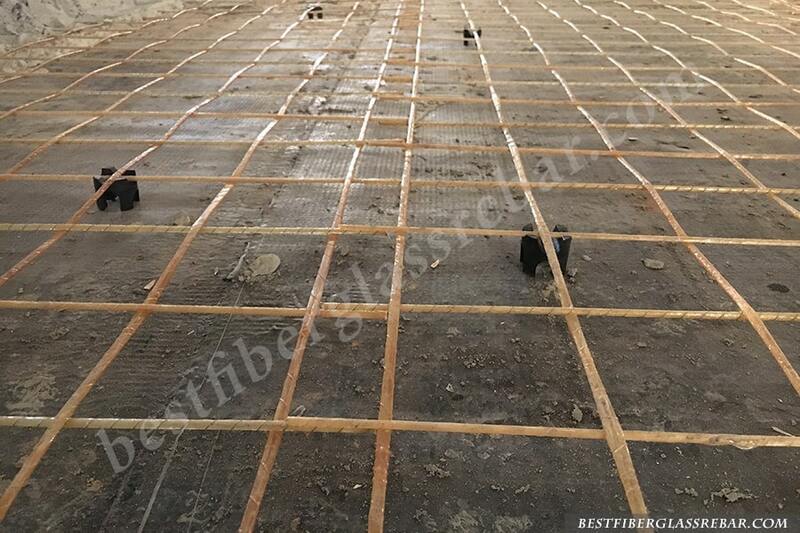 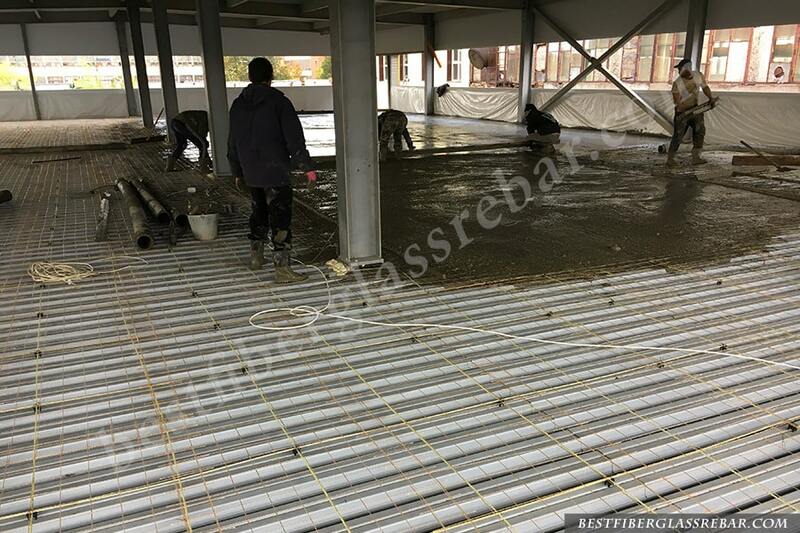 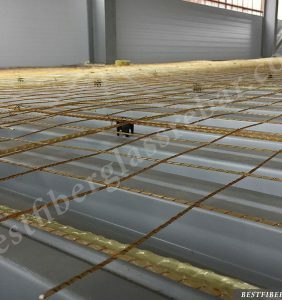 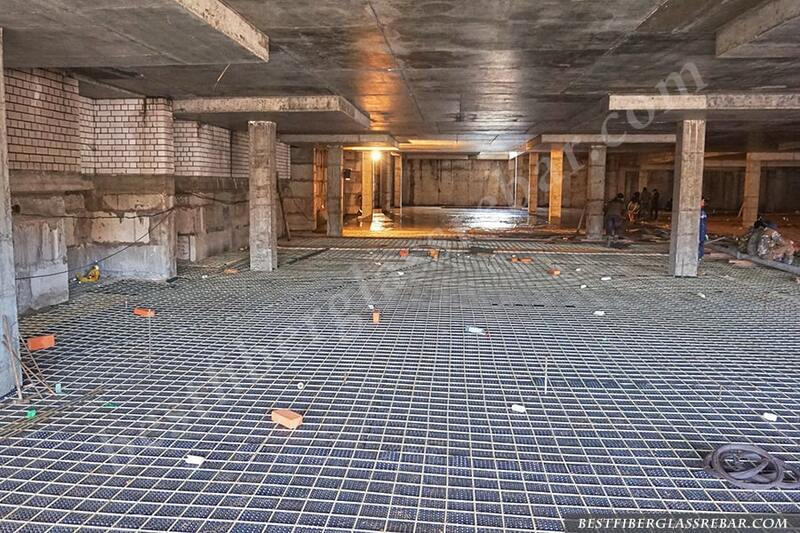 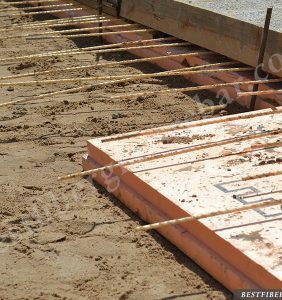 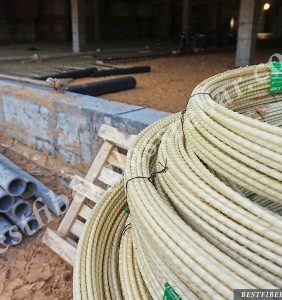 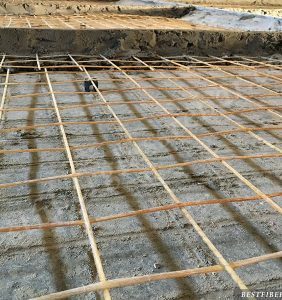 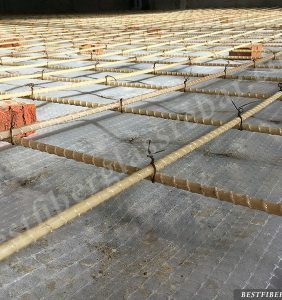 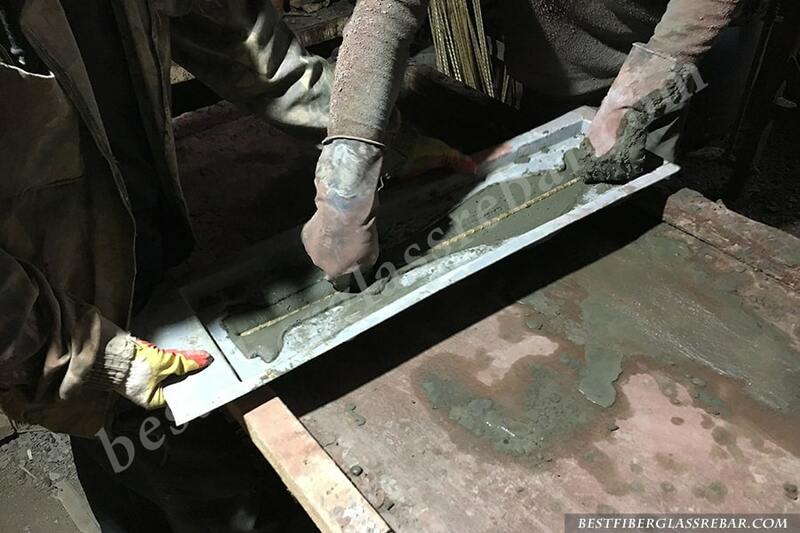 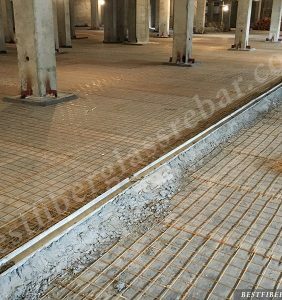 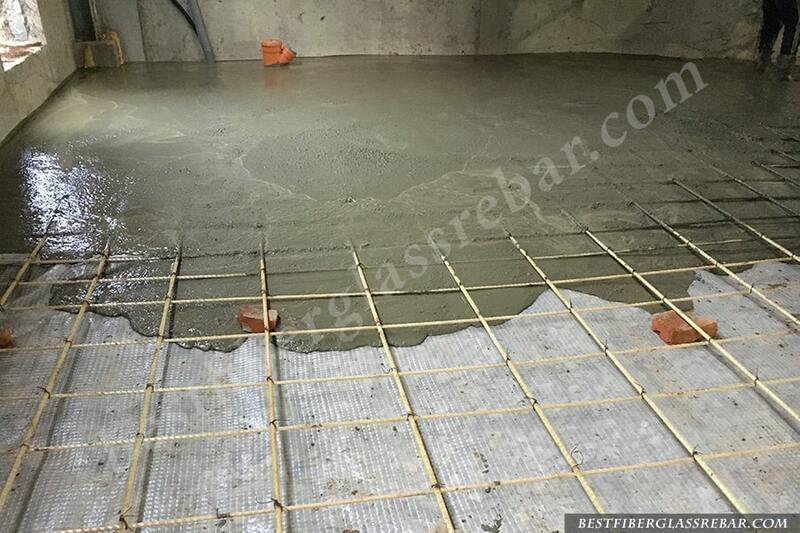 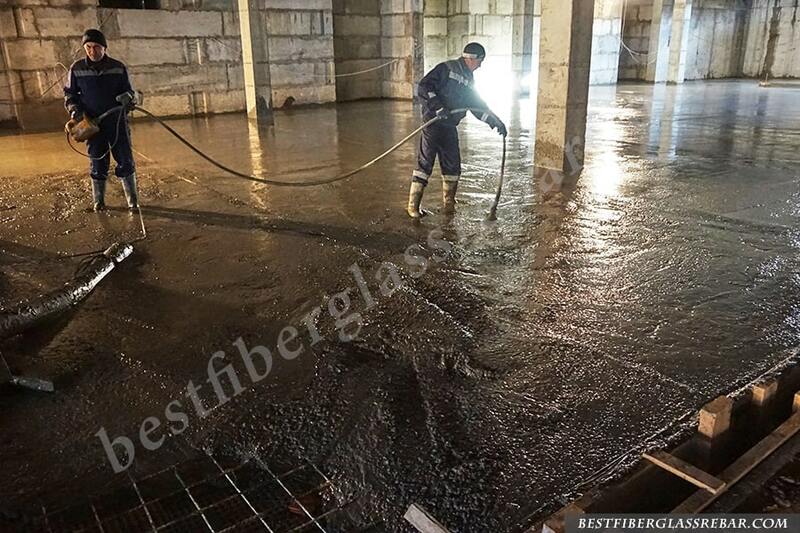 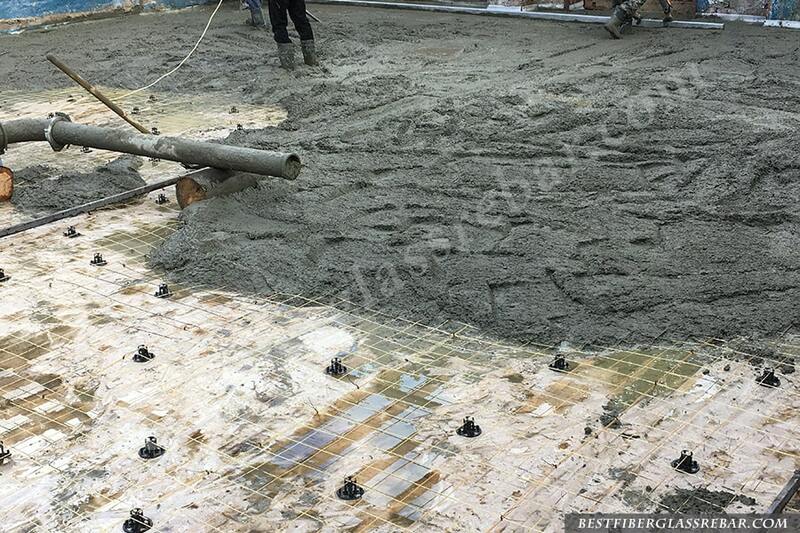 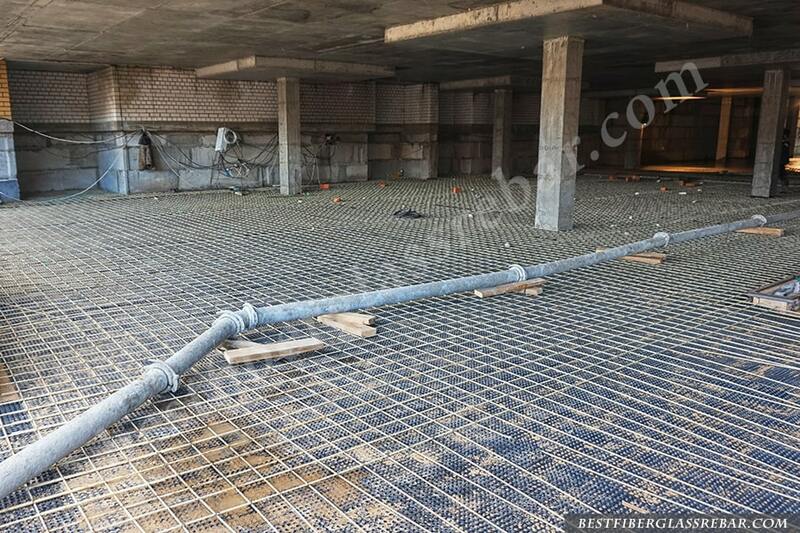 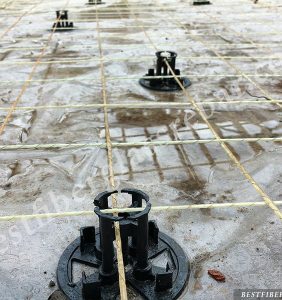 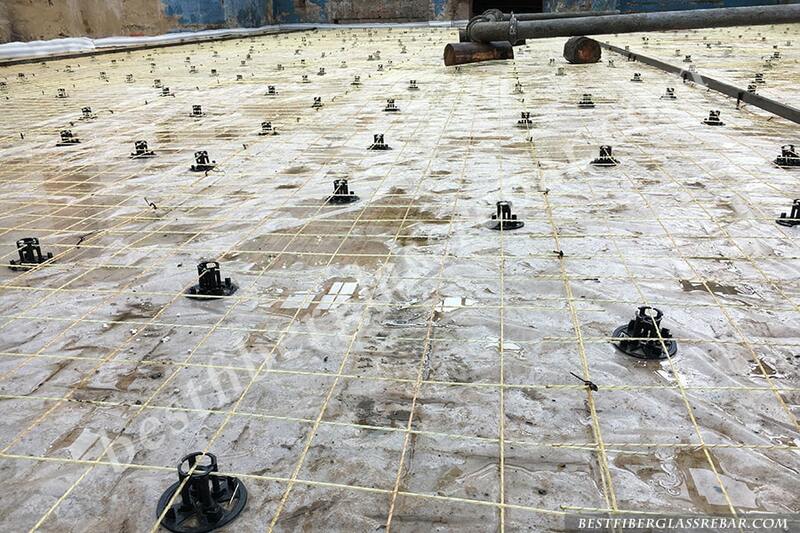 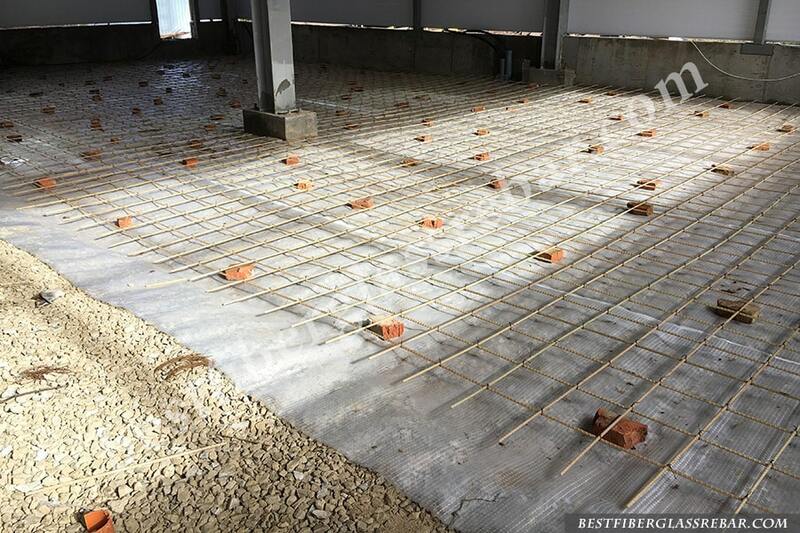 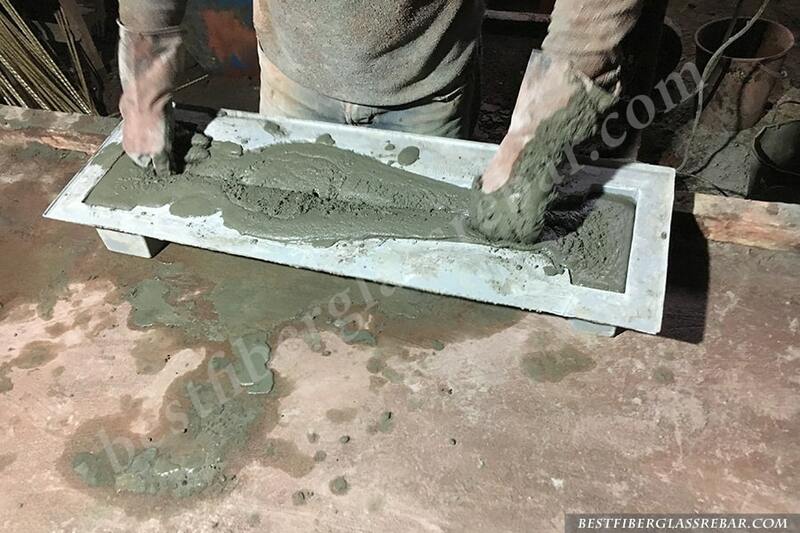 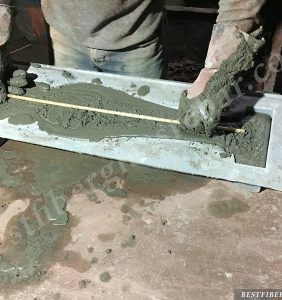 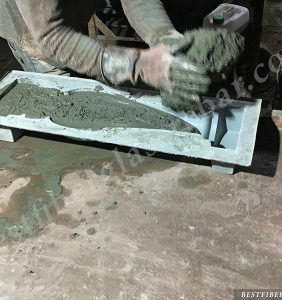 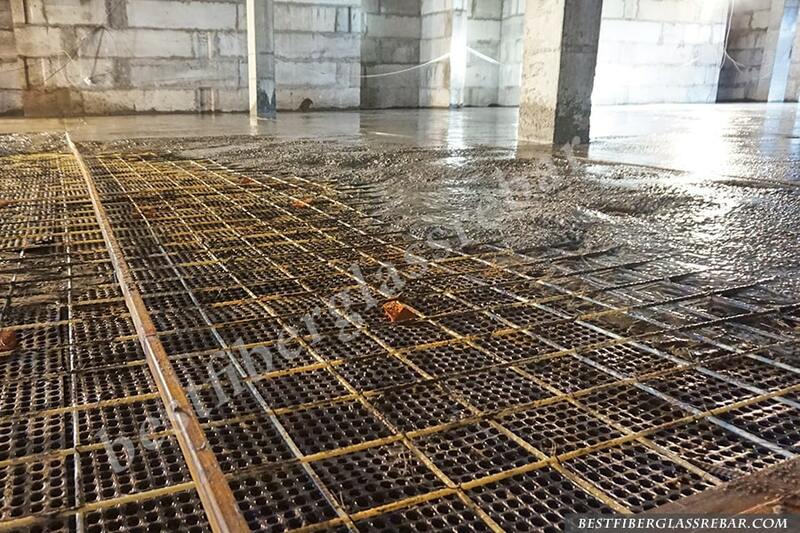 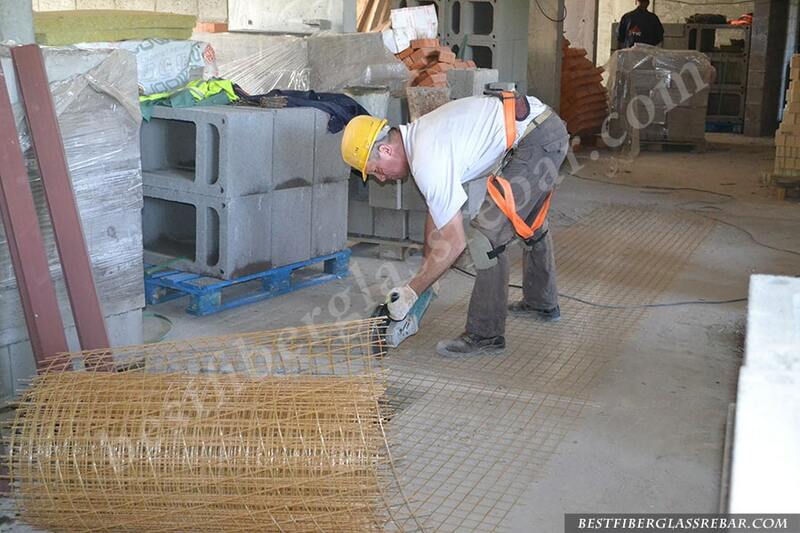 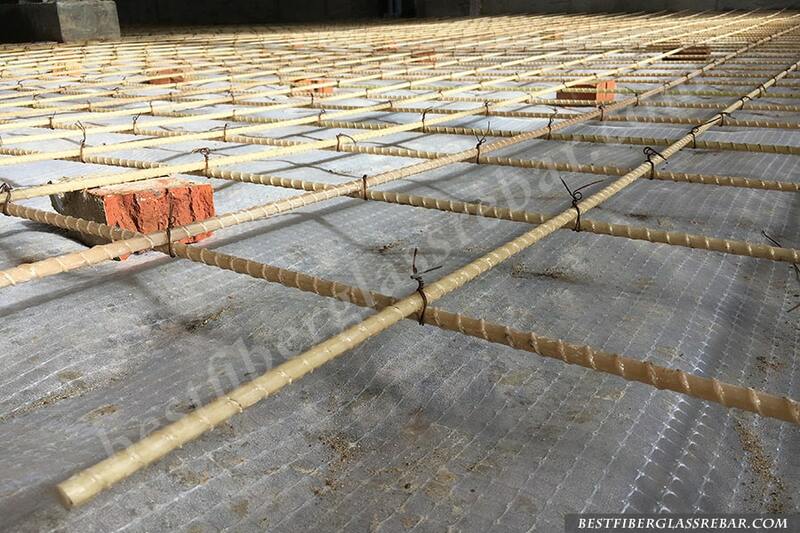 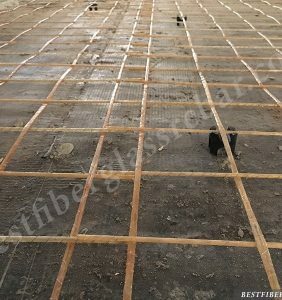 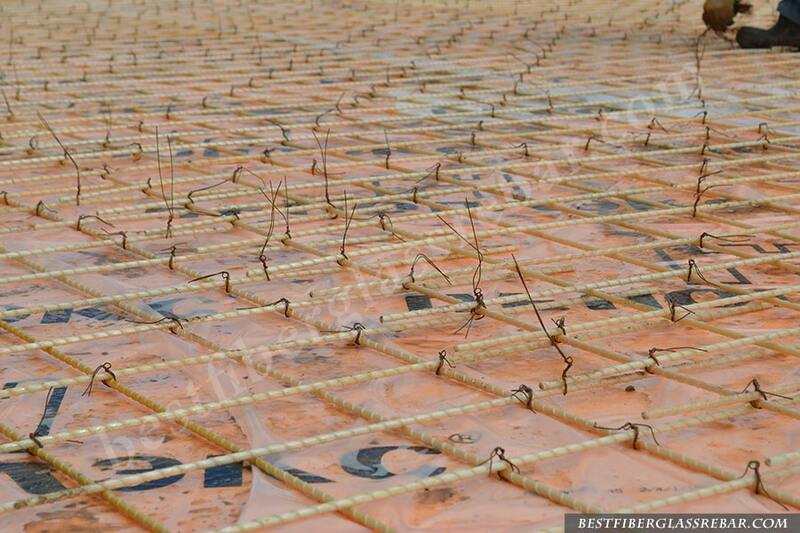 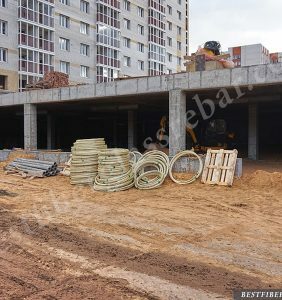 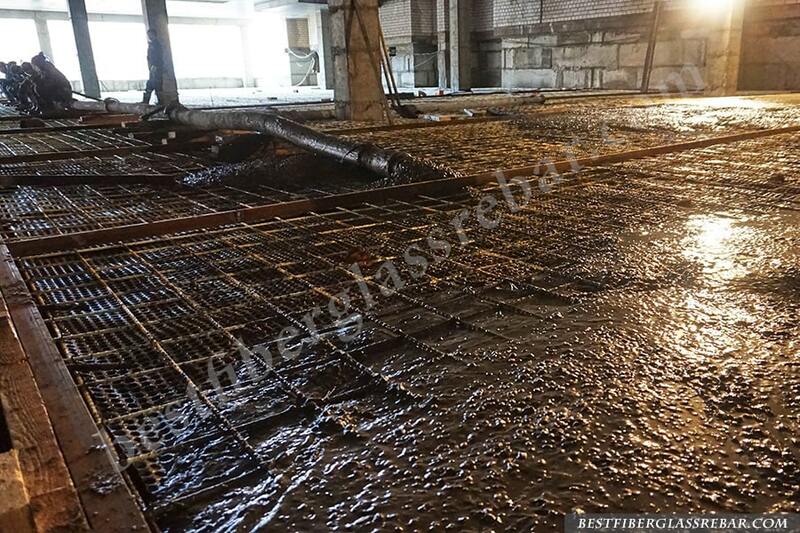 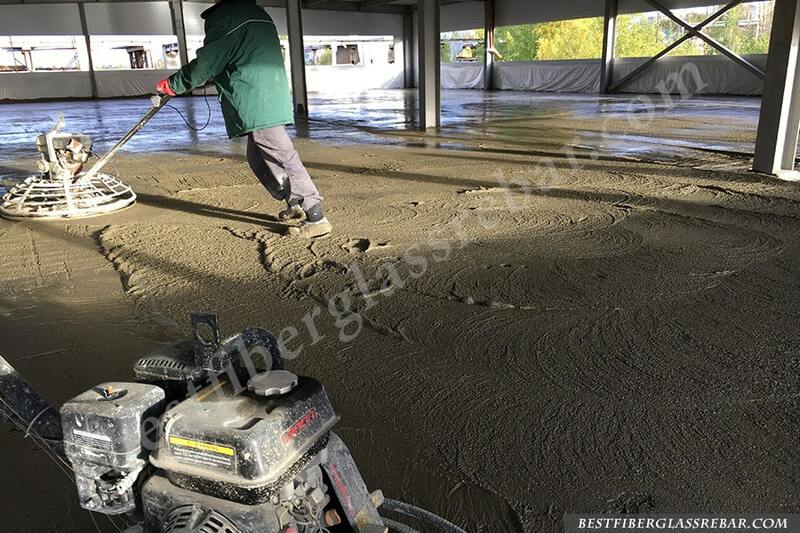 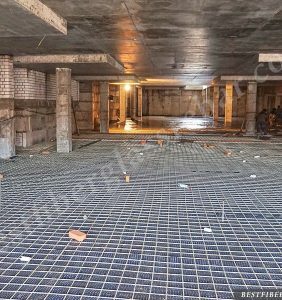 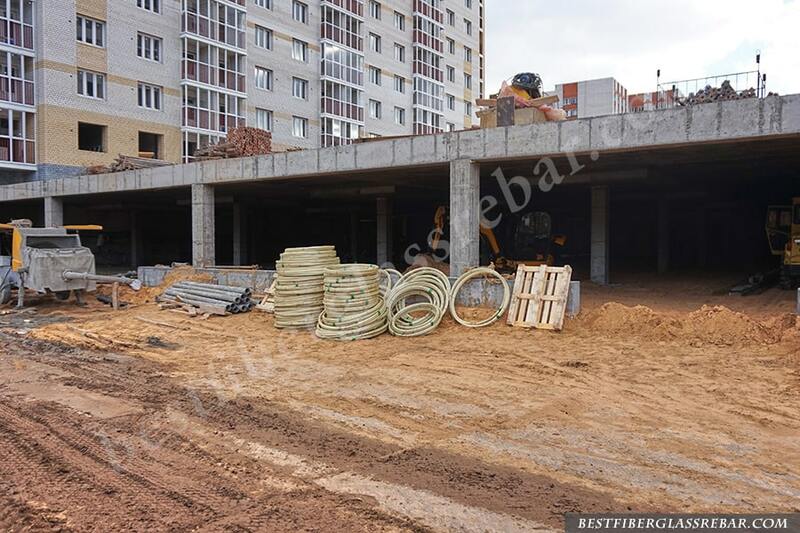 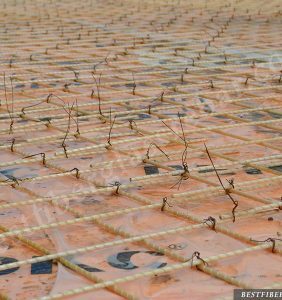 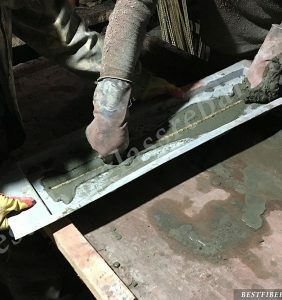 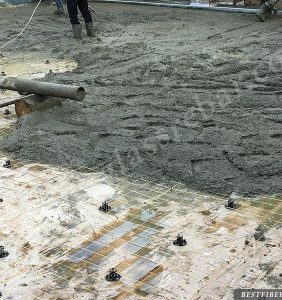 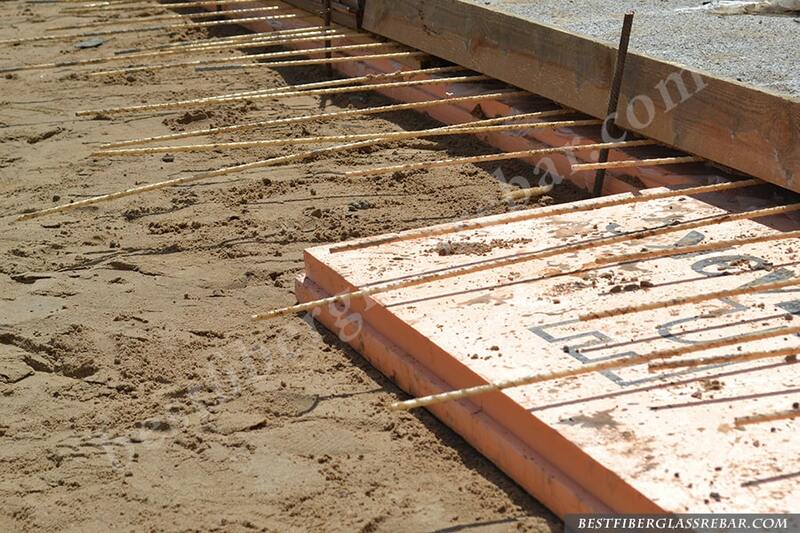 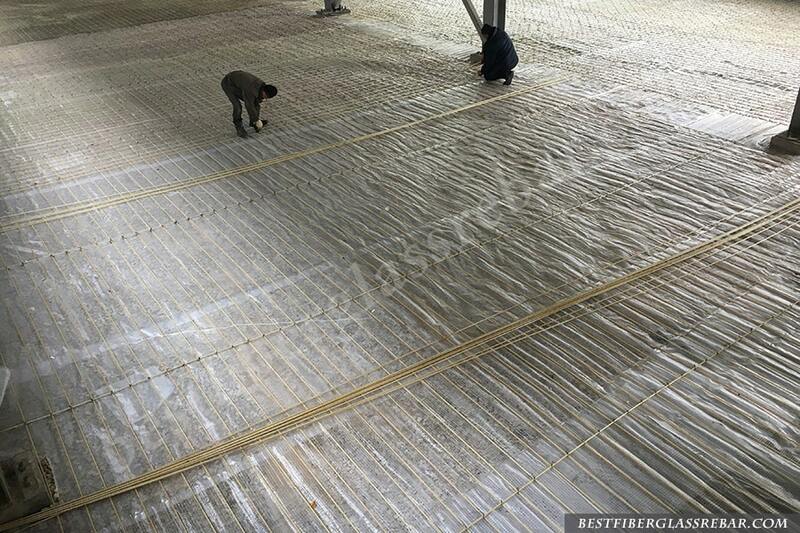 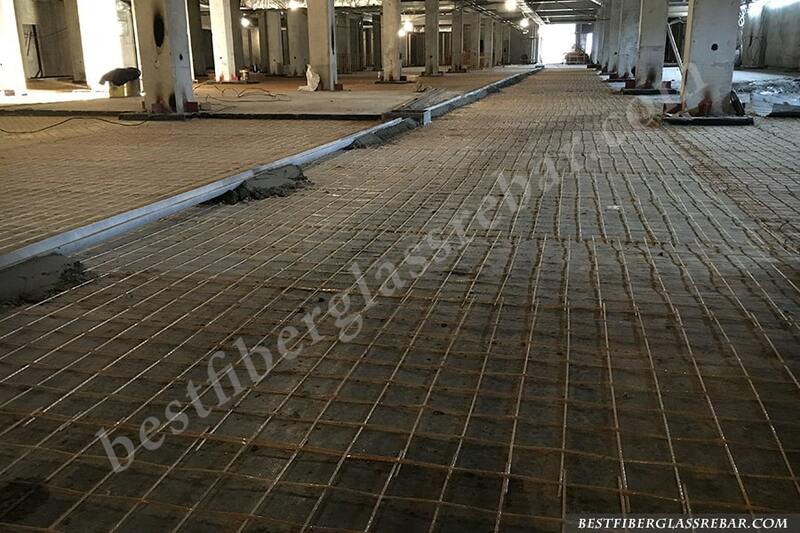 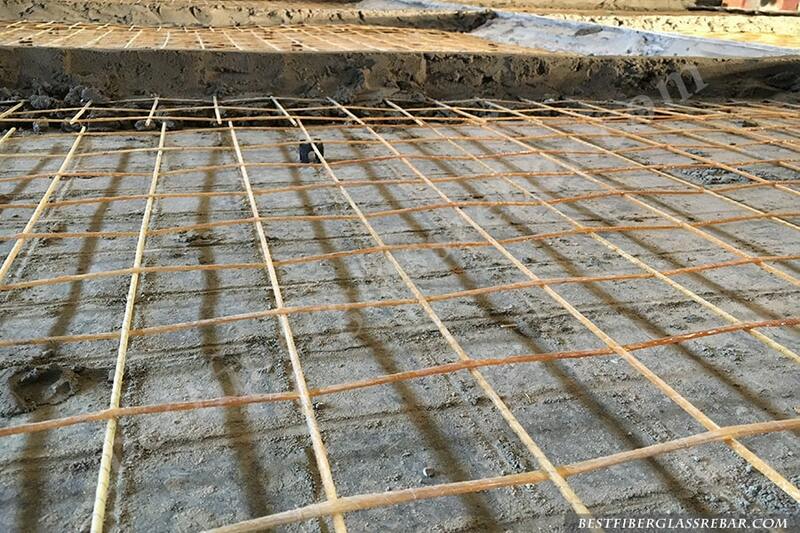 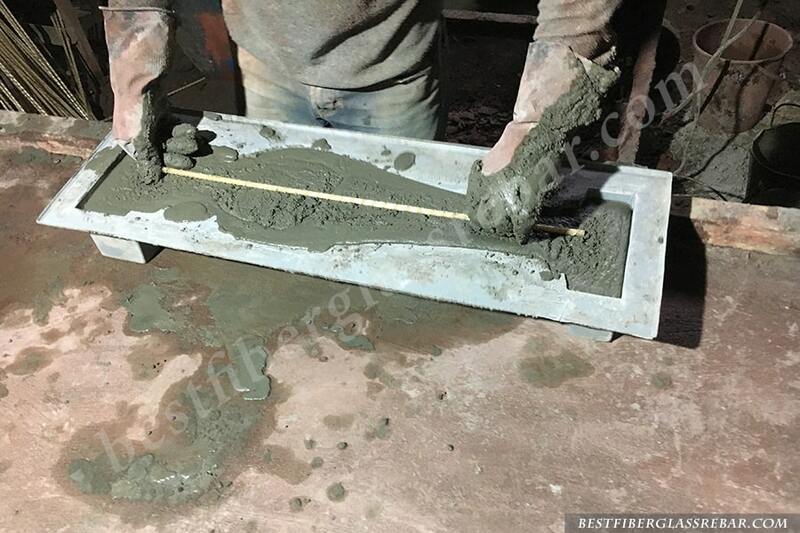 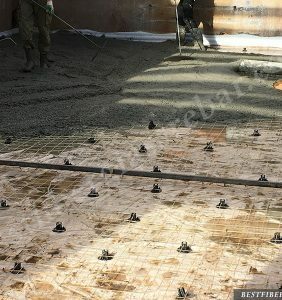 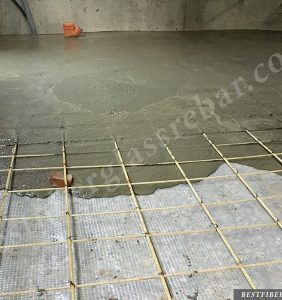 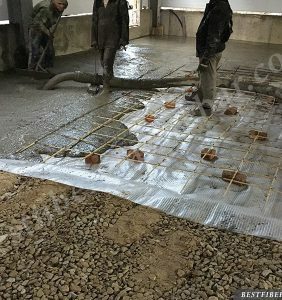 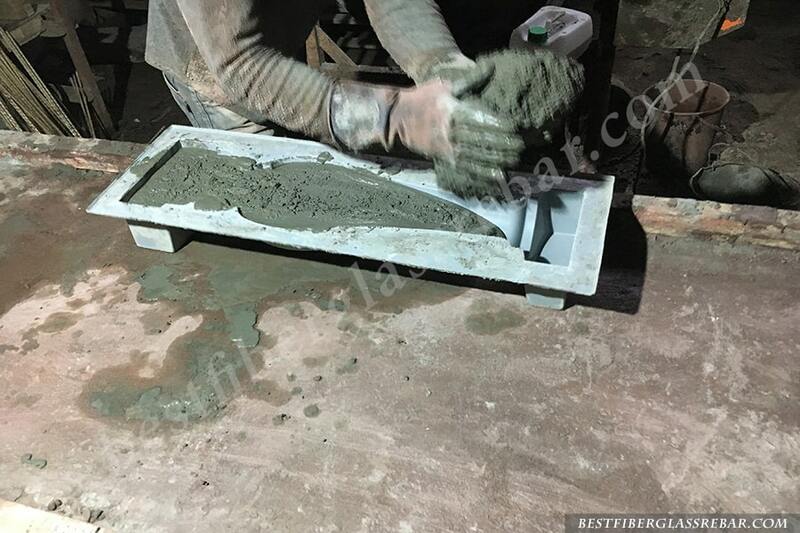 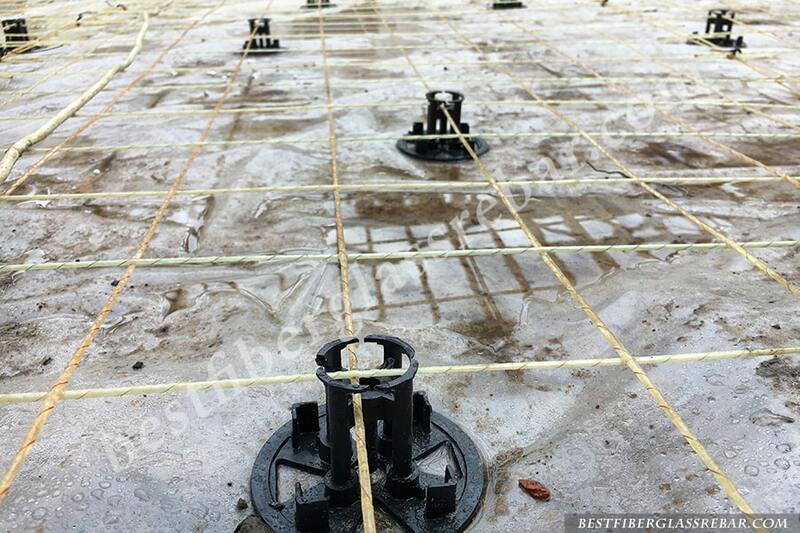 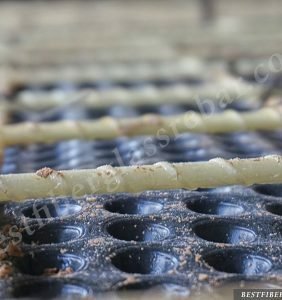 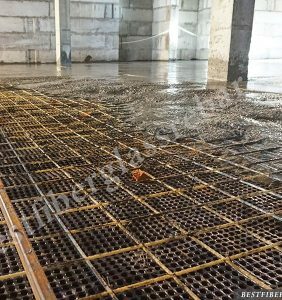 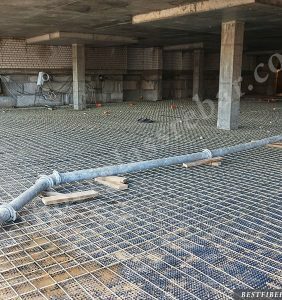 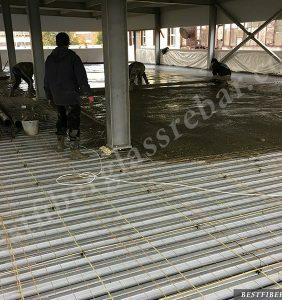 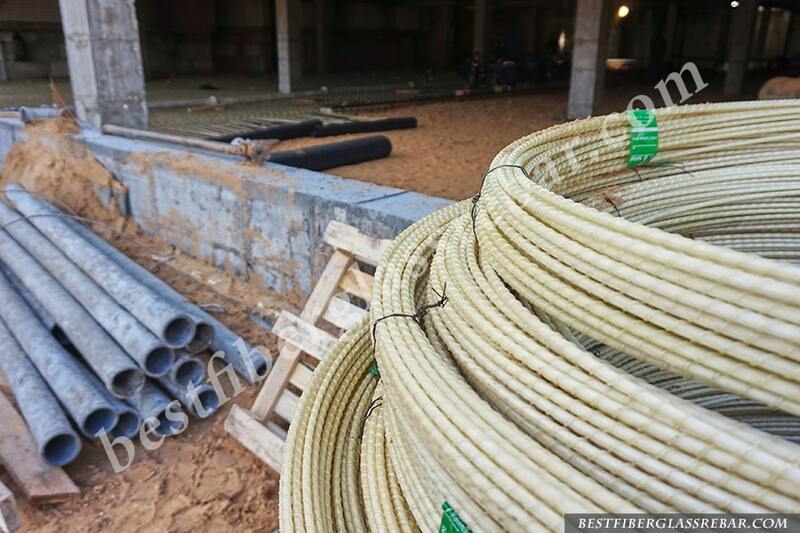 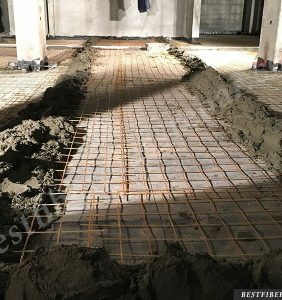 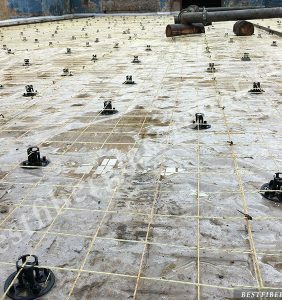 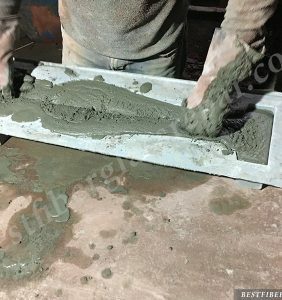 Reinforcement of the floor screed in the underground parking of the residential building. 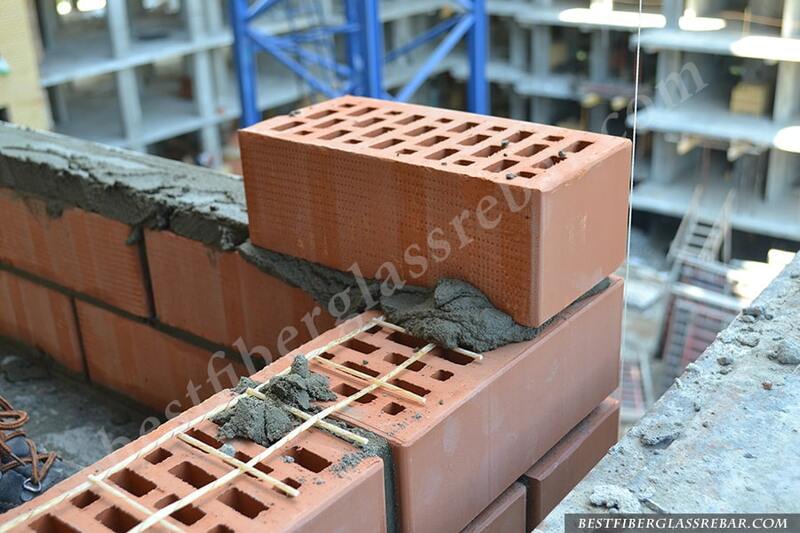 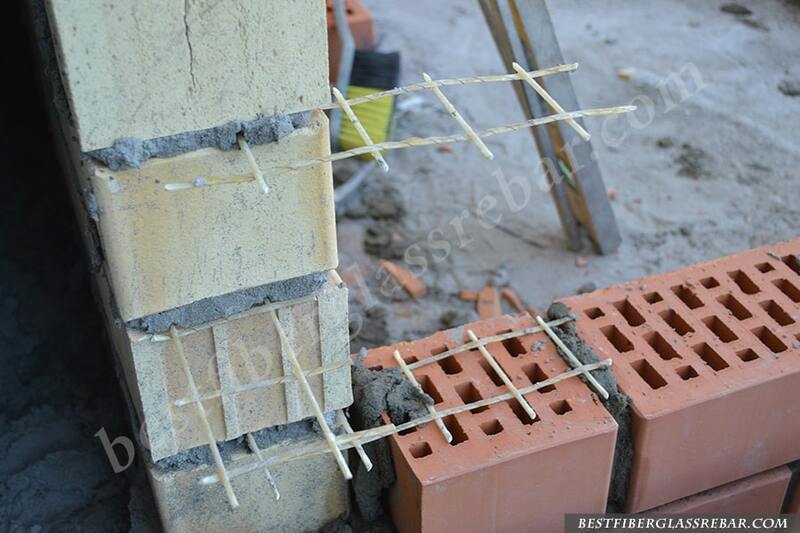 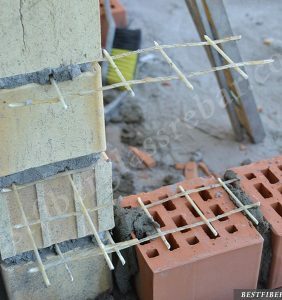 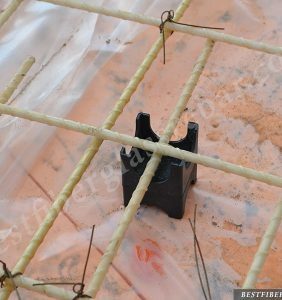 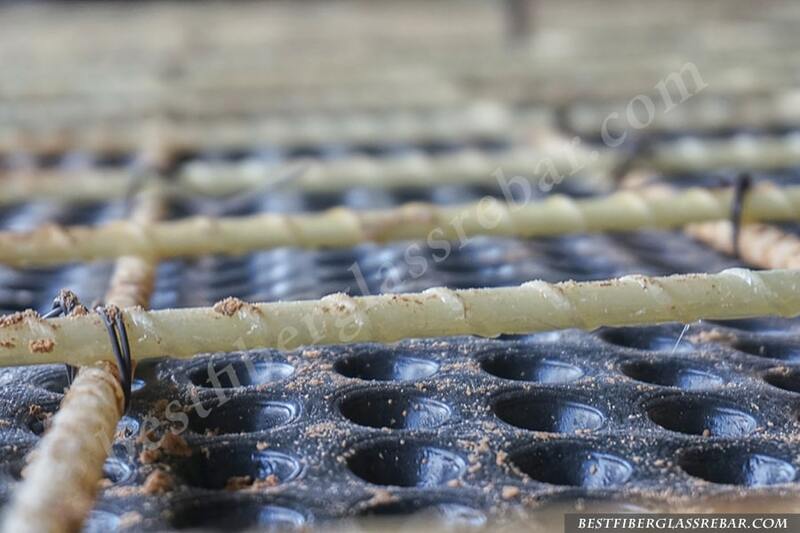 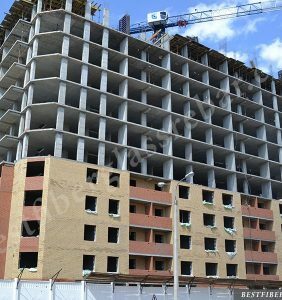 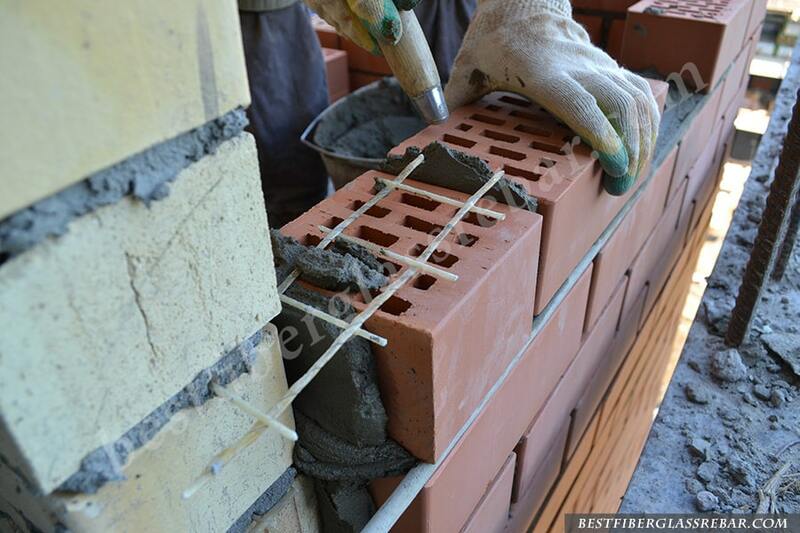 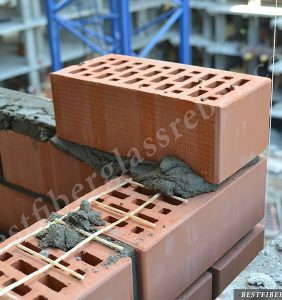 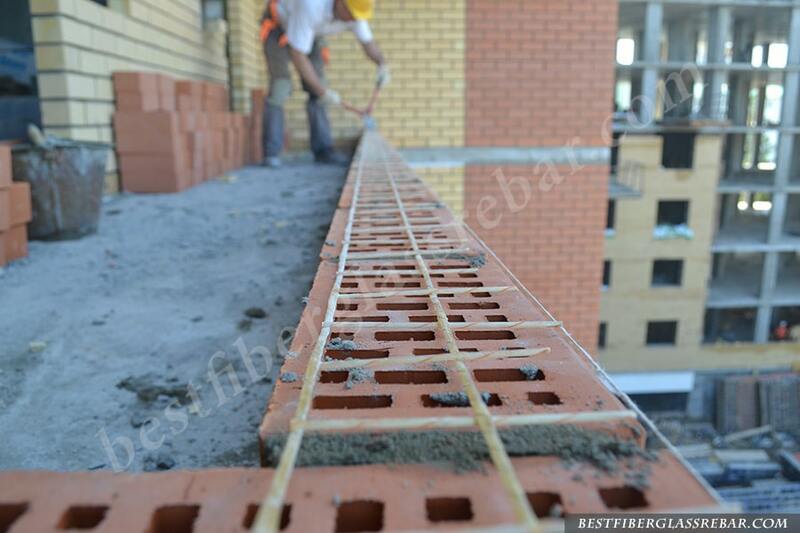 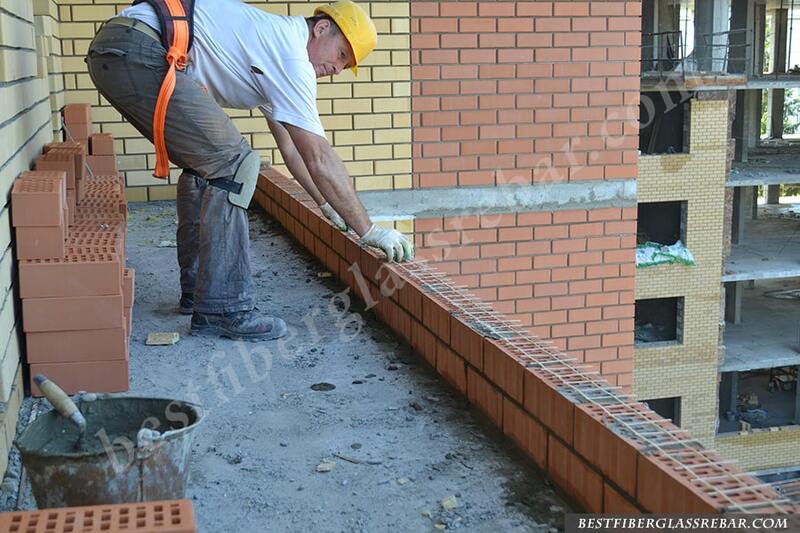 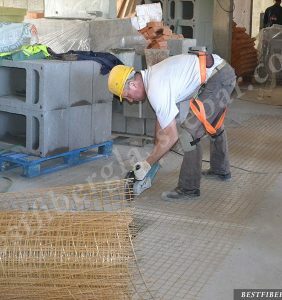 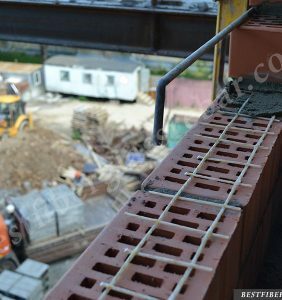 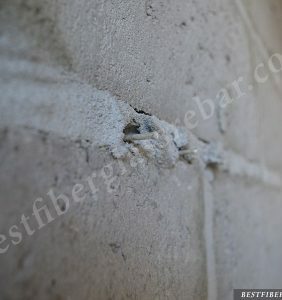 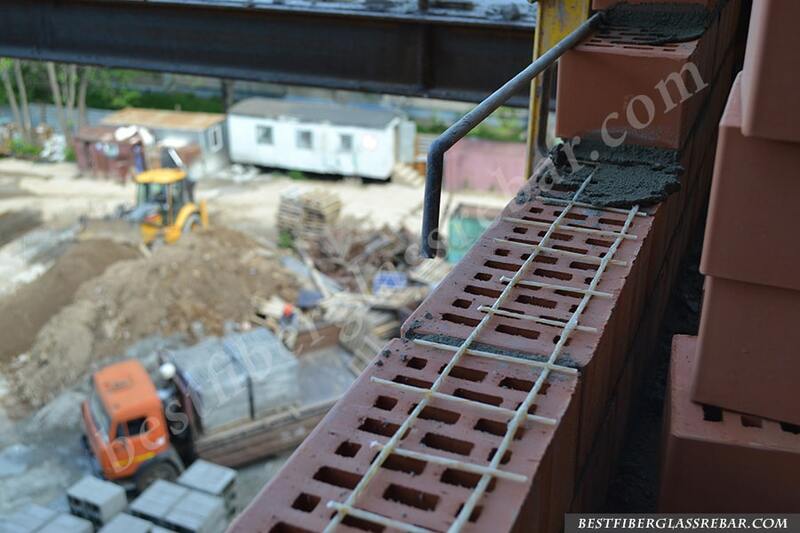 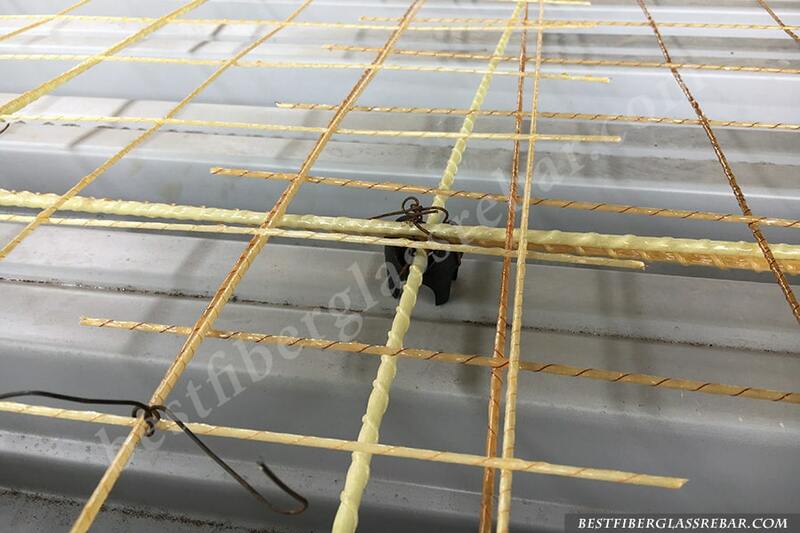 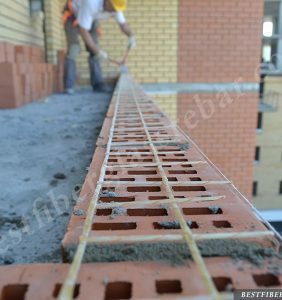 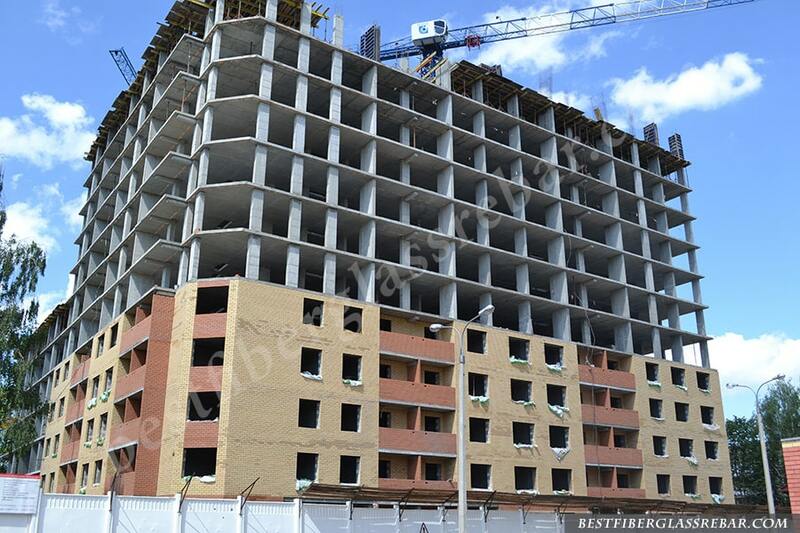 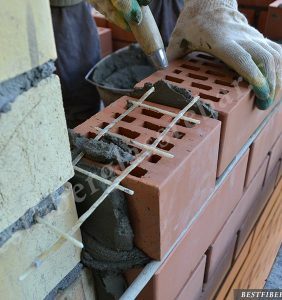 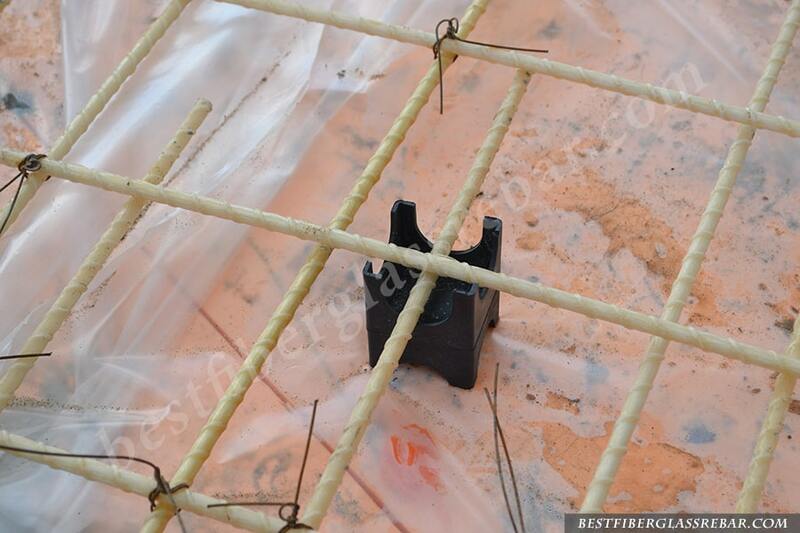 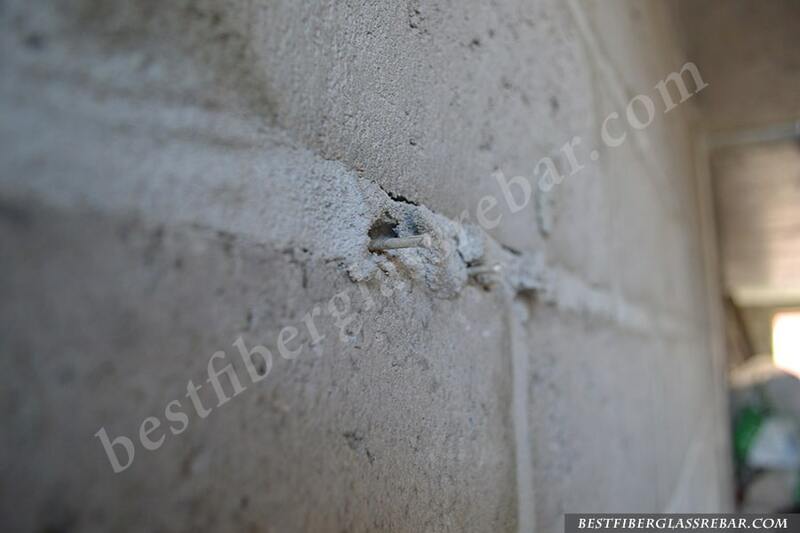 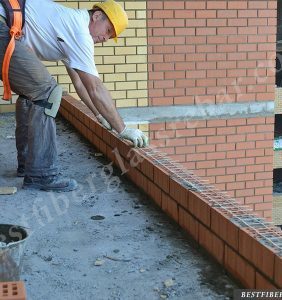 Reinforcement of brickwork and cinder blocks in a multi-storey residential building. 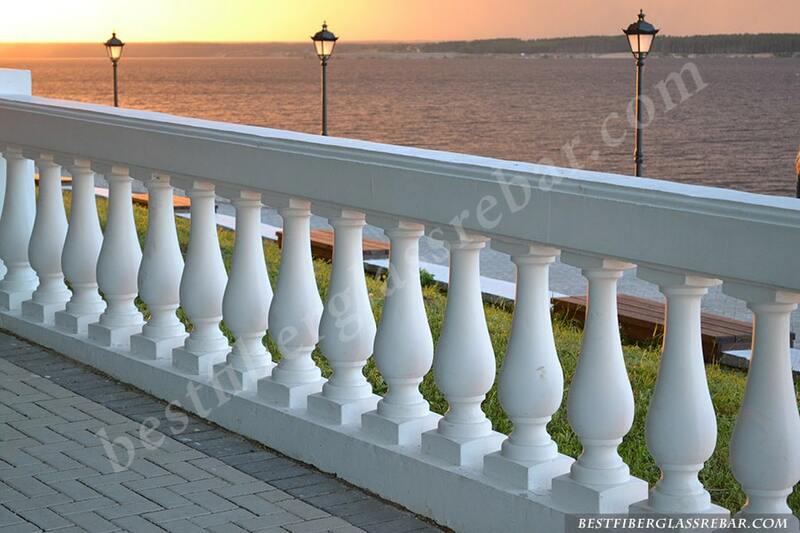 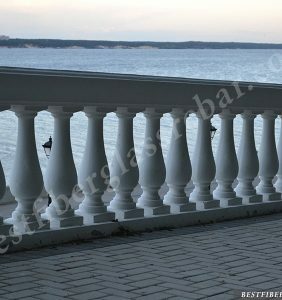 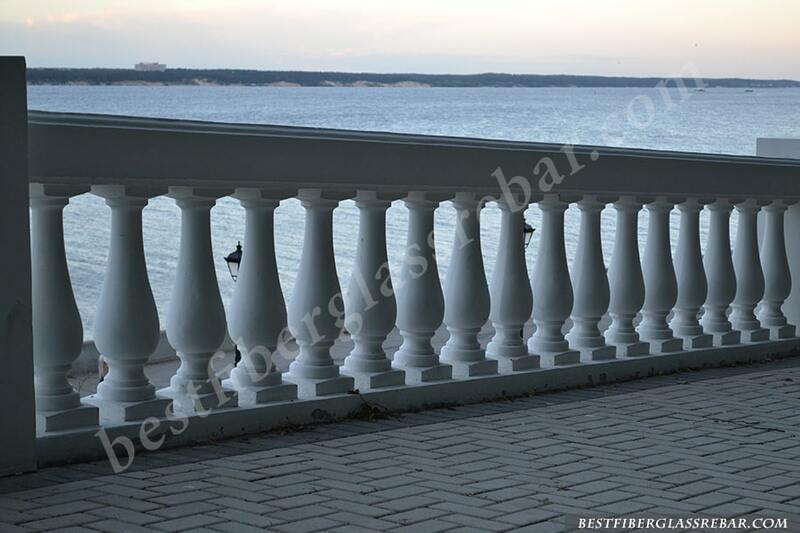 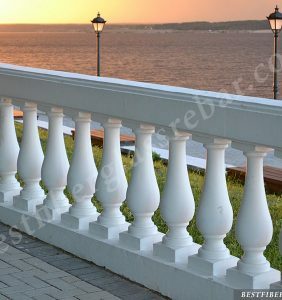 Decorative fencing for the Volga Riverfont. 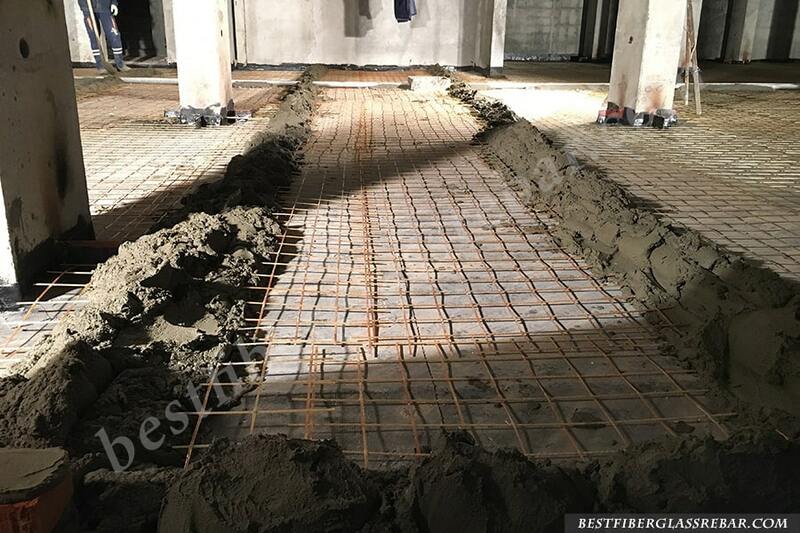 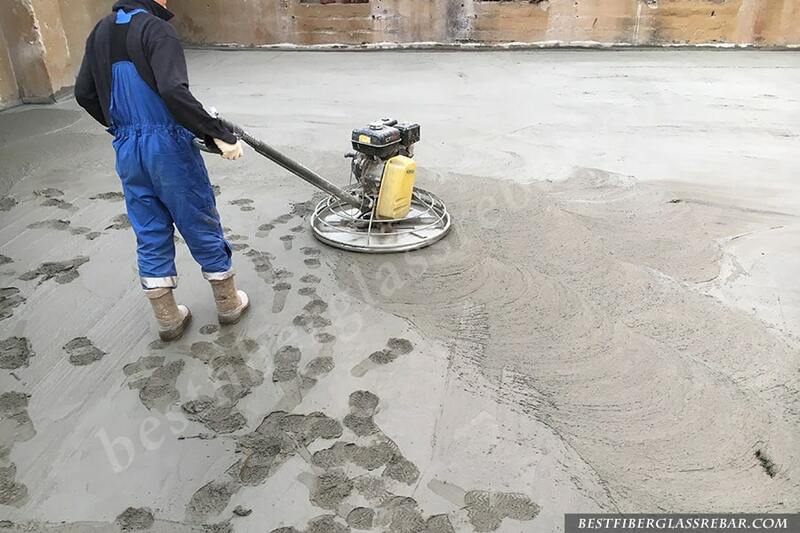 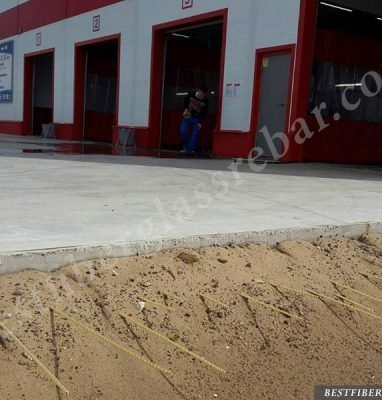 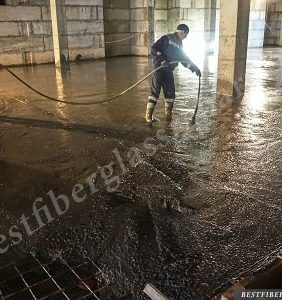 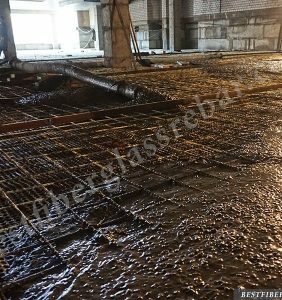 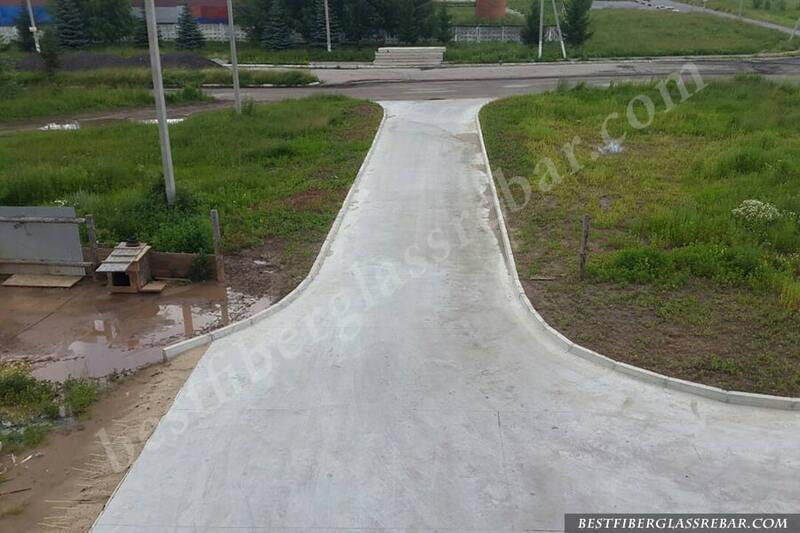 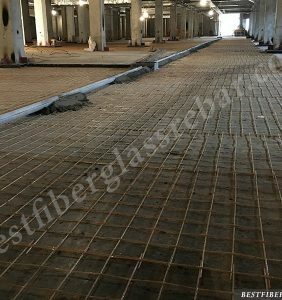 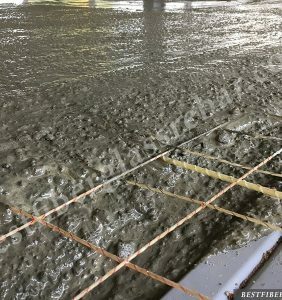 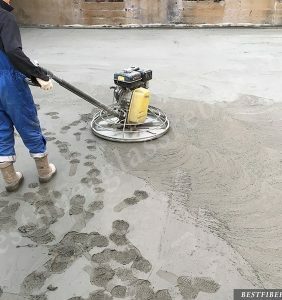 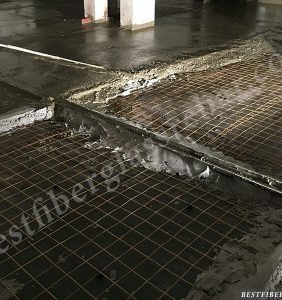 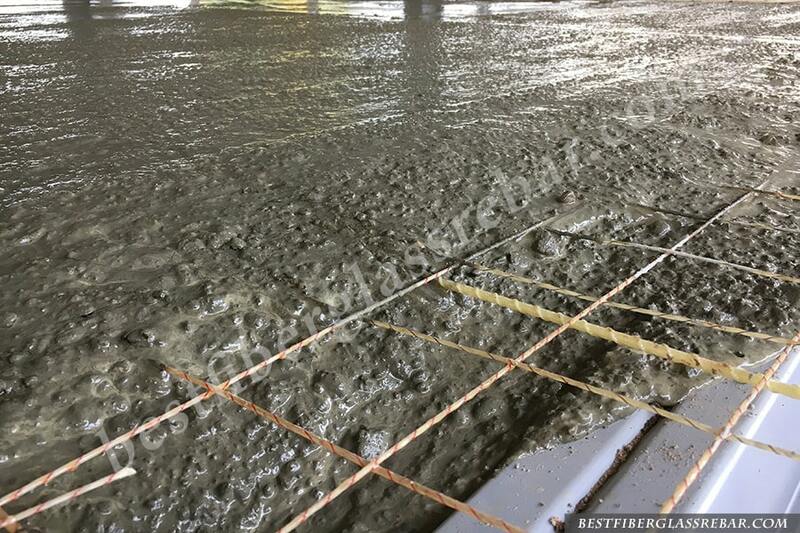 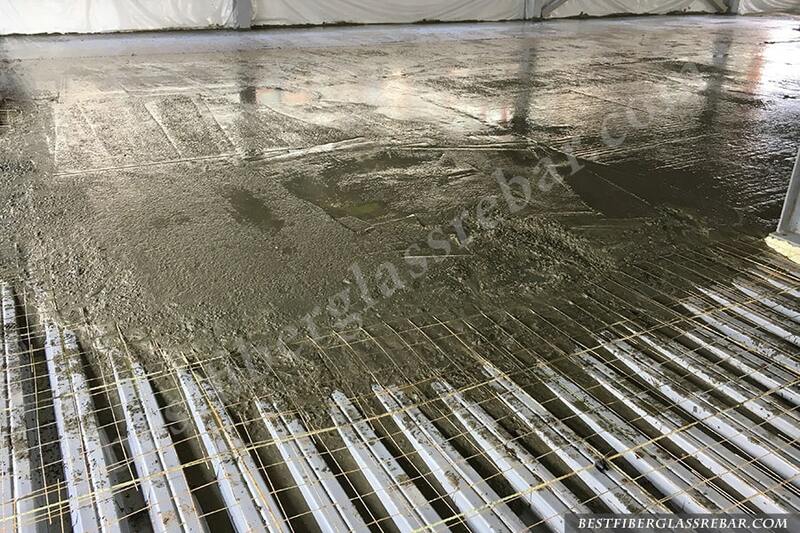 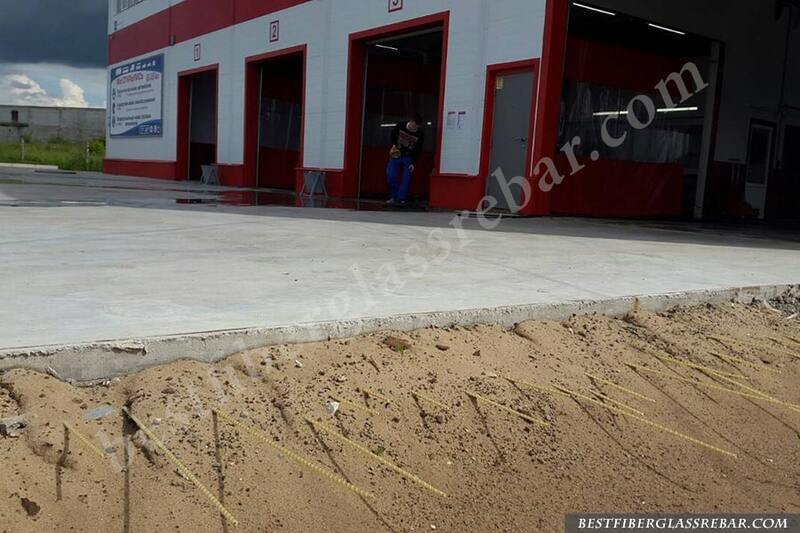 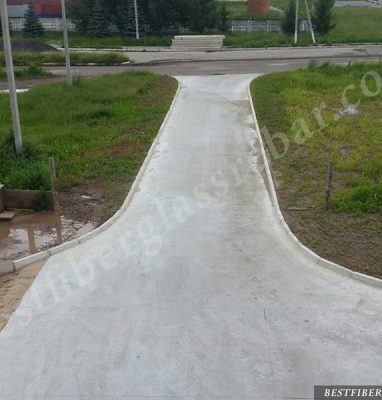 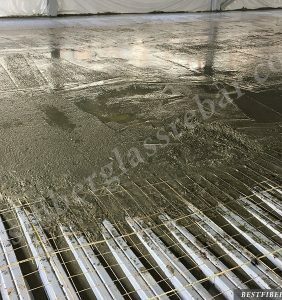 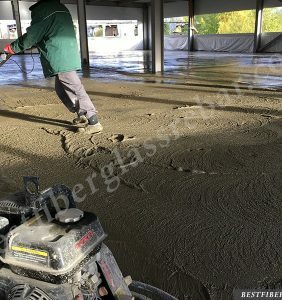 Reinforcement of entrance roads and floors in a car wash.